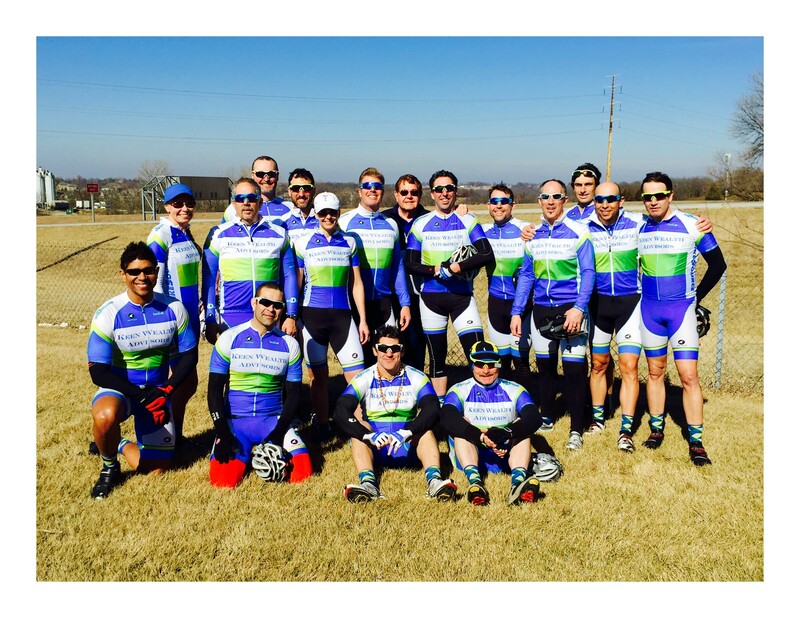 USA Cycling Names Big D Cycling as 2015 Masters Club of the Year! 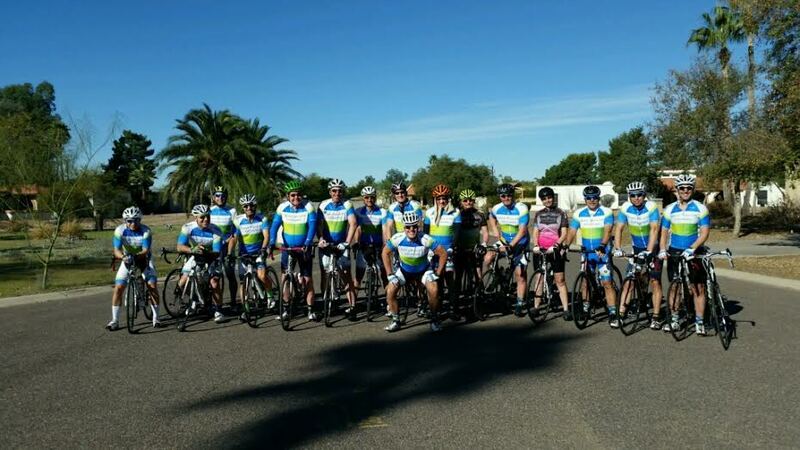 Big D Cycling team getting ready for another training ride in Scottsdale, AZ. 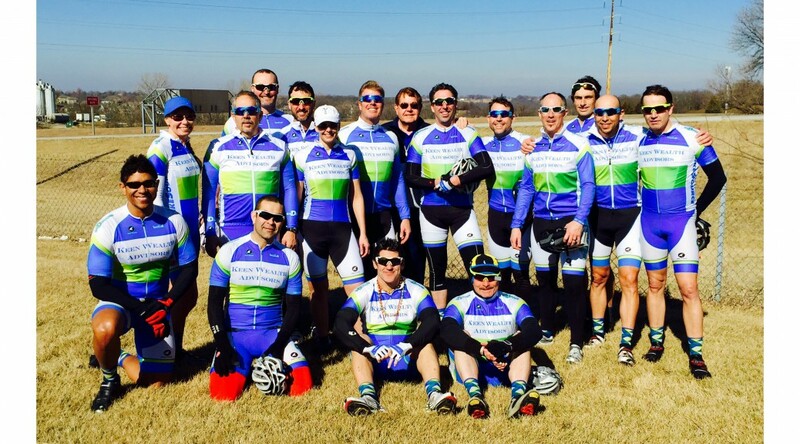 USA Cycling recently named Big D Cycling as 2015 Masters Club of the Year! Read all about it here. It’s a great way to cap off an eventful year where our Men’s Masters team has won the Kansas Cycling Association’s team competitions in Road and Cyclocross! Many of the Big D Cycling team gather to celebrate JT’s birthday! Johnny’s Birthday Ride! Many thanks to our great title sponsor Keen Wealth Advisors for their tremendous support of our team and also for their sponsorship of junior and youth racing fees, which is helping to grow competitive cycling in our area. If you are interested in joining a competitive cycling team and would like to have fun while learning various race tactics, contact us! Previous PostBig D Cycling Earns Masters Men’s Titles in 2015 Road and Cyclocross … and Has Fun Doing It!Next PostBig D Cycling Gets Its Gravel On at Gravelleurs Raid and Gravel Grinder 2016!